Royal Fund Management (RFM) provides ongoing portfolio management services based on the individual goals, objectives, time horizon, and risk tolerance of each individual client. RFM’s Investment Advisor Representatives will evaluate the current investments of each client and review individual objectives. 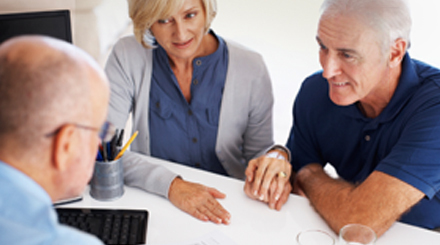 Investments will be suggested adhering to the fiduciary duty of keeping our Client First. Clients grant discretionary authority so the advisor can select securities and execute transactions deemed to be in the best interest of each client. The securities in each model portfolio will be under continuous review. Client accounts will typically be reviewed quarterly. Additional reviews may be triggered by material market, economic or political events, or by changes in client’s financial situation or investment objectives. Each client will receive a monthly statement from the custodian detailing the client’s account. The statement will include detail on month to month performance, positions, transactions and fees. 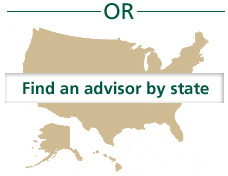 Clients can also request online access to their account which can be viewed at www.advisorclient.com. RFM is compensated by a fee based on a percentage of a client’s assets under management. Fees are negotiable and Exhibit II of the Investment Advisory Contract shows the final fee agreed upon. The advisory fees are paid quarterly in arrears eliminating the need for a refund policy. 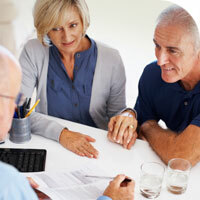 Client authorization allows the advisory fees to be withdrawn directly from their account. Clients can terminate the advisory relationship without penalty by providing a thirty day written notice.